Do you or your team feel stuck? Do you seek greater growth and profits? Do you want to future-proof your firm? For more than two decades I was a successful and accomplished professional civil engineer, consultant, executive, and firm owner. I also spent more than a dozen years alongside designing and implementing a variety of essential infrastructure, education, enterprise, and community development projects in the service sector that produced true impact and changed lives. Today, I am focused on helping leaders and high-achievers stay relevant and effective, and helping growth-oriented organizations attract, develop, and retain top talent and clients in the AEC industry and beyond. I am about helping you take action to prove who you want to be both individually and organizationally. We want to take action to succeed in life, as well as the evolving workplace, marketplace and recruiting space. Whether you are looking to enhance your current operations, refresh, or pivot in a new direction, our goal is to position you to succeed. I also speak, consult, coach, and train on topics including: performance-based employee engagement; top talent recruiting and retention; and how to excel without burnout. Plus… we have formed a new Mastermind and have a soon to be released Podcast! 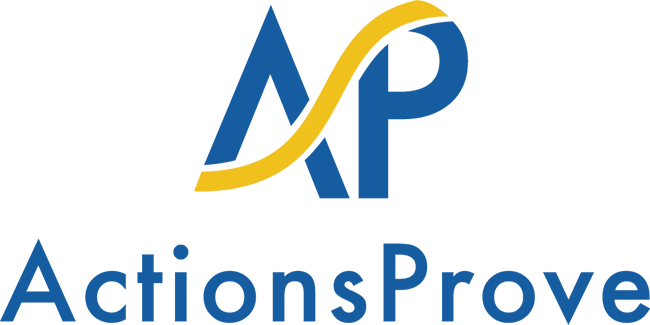 We look forward to an opportunity to speak with you about how ActionsProve can help you win today. Please Contact Us here. Pete is the President and Founder of ActionsProve, LLC , author of Reversing Burnout. How to Immediately Engage Top Talent and Grow! A Blueprint for Professionals and Business Owners, and creator of the I.M.P.A.C.T. process. ActionsProve helps high-achieving professionals and business owners win at work and life, and organizations create greater growth and profits through more effective employee attraction and retention, impact, and branding. Prior to founding ActionsProve, and for more than 20 years, Pete was a very successful and accomplished professional civil engineer. 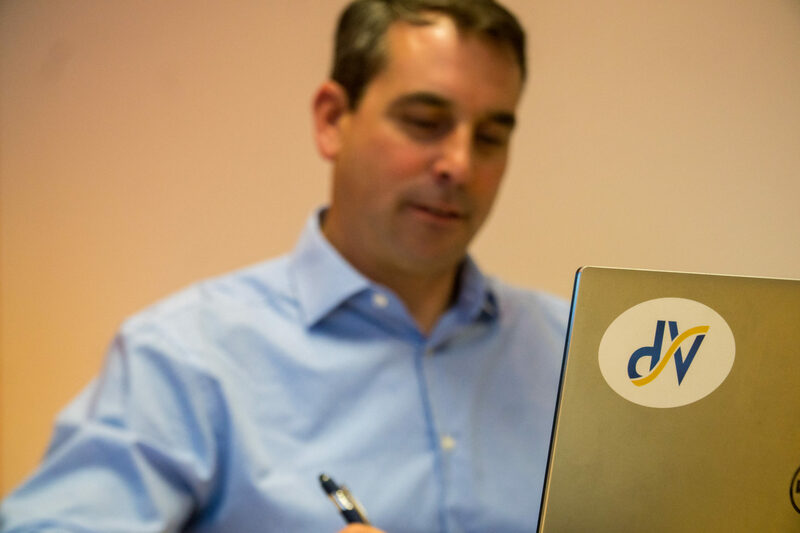 Pete sold his engineering firm ownership to focus on designing systems for you and your organization to grow and succeed in more relevant and effective ways. 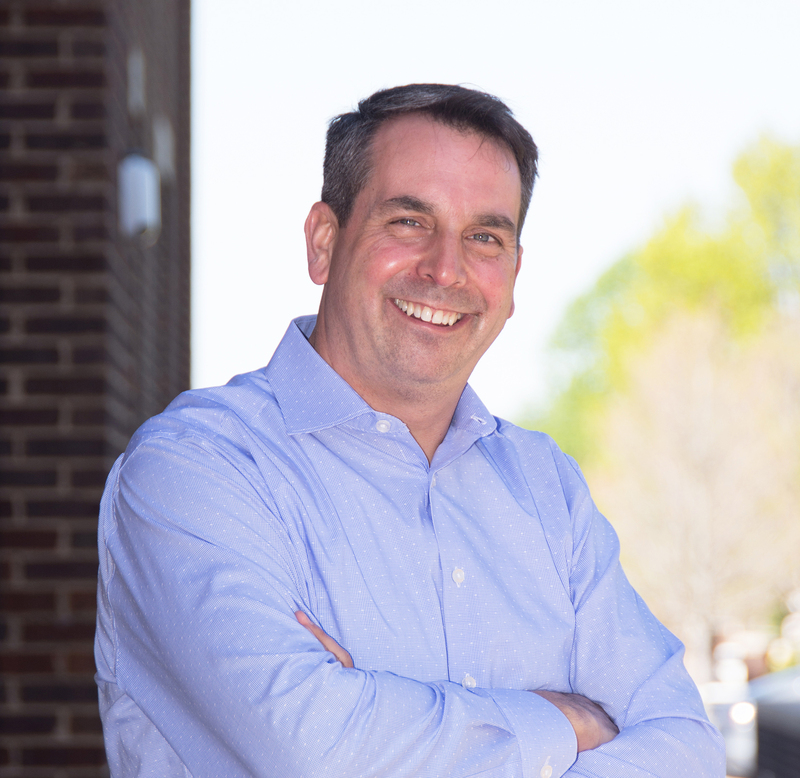 For over a dozen years, Pete has also been serving in multiple capacities in the non-profit sector to achieve both local and global impact, and is a co-founder of the 100 Men Who Care chapter for Knoxville and the 100 Men Who Care chapter for Southern Maine. 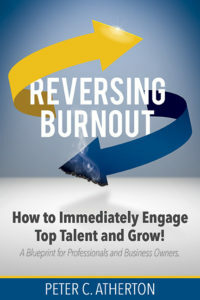 Join our AP community and receive the first two chapters of Reversing Burnout: How to Immediately Engage Top Talent and Grow!